Recently, I spent an afternoon discussing various aspects of waste past and present with the Chemical Heritage Foundation’s Michal Meyer and Bob Kenworthy for their Distillations podcast. The episode is now complete. Listen or download to iTunes here. Thanks to Michal and Bob, as well as Mariel Carr for producing and David Barnes for suggesting me as a guest. This entry was posted in history, interviews, sustainability, waste on January 21, 2015 by Carl Zimring. I have a guest post on NYU Press’s From the Square blog about the relevance of racist soap advertisements from the Gilded Age to today. The post is based on part of Chapter Four in my forthcoming book Clean and White: A History of Environmental Racism in the United States from Monticello to Memphis (NYU Press). This entry was posted in history, sustainability, waste on January 20, 2015 by Carl Zimring. Today is the observed holiday for Dr. Martin Luther King Jr.’s birthday, and thus a public demonstration of the importance of social justice. 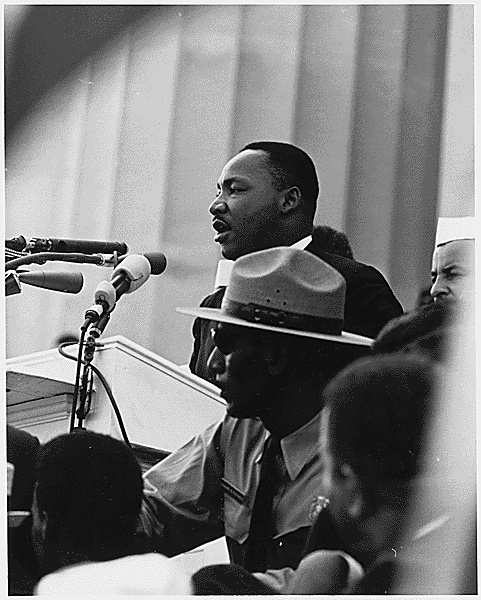 I want to observe this day with a reminder of Dr. King’s quest to ensure that all workers’ dignity be respected. This post is based on chapter eight of my forthcoming book Clean and White: A History of Environmental Racism in the United States from Monticello to Memphis. In reality, though, those men’s deaths merely were the culmination of decades of subjugation, made worse by recent worsening of treatment by the mayor’s office. Henry Loeb III had just become mayor for the second time a few weeks earlier. His family had grown affluent through a chain of laundry businesses, in which they paid African-American women low wages to do the hard work of washing clothes. In the mid-1950s, young Henry Loeb began his political career as an anti-corruption reformer; in practice, what this meant was holding expenses and wages down. As a city commissioner (and, after a 1959 election, mayor), Loeb oversaw streets and sanitation services in Memphis. The workforce that performed the most dangerous and lowest-status of these duties largely consisted of African Americans. 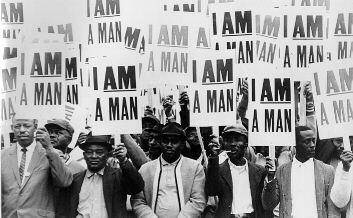 In Memphis, African Americans were the sanitation department — more than 1,300 black workers, some who grew up in the city, others who had left the crushing poverty of the cotton fields in Mississippi, picked up the garbage and yard wastes of all Memphians. Today, forty-seven years after the strike, its imagery has been embraced by our president. Though demonized by the municipal government in Memphis, and investigated by the police and FBI, the power of the movement in the streets has influenced those seeking power in the halls of Washington. Today, let us remember that forty-seven years ago, several hundred such people rose up for respect, for dignity, and for a more just society. 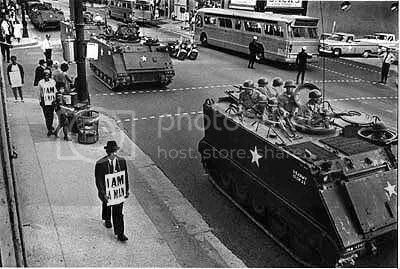 Let us remember the sacrifices of Dr. King, yes, but also of Echol Cole, of Robert Walker, of Larry Payne. Let us remember the courage and resolve of T.O. Jones and every preacher, every union member, every activist, and every person who worked to bring a measure of justice to Memphis. Let us remember, and let us try to use their example to make our own communities more just today and in the days ahead. This entry was posted in history, sustainability, waste on January 19, 2015 by Carl Zimring. On the day Mario Cuomo’s son Andrew took the oath of office for his second term as governor of New York State, the three-time governor passed away. The obituaries noted this man of humble origins in Queens rose to become a leader in the Democratic party, potential presidential candidate, and originator of a political dynasty. Mario Cuomo’s death reminded me of another dimension of his humble origins. As recounted on pages 32-34 of Robert S. McElvaine’s Mario Cuomo: A Biography (New York: Scribners, 1988), Cuomo’s parents were immigrants. His father, Andrea, and mother Immaculata, came to the United States from Naples in 1926. Andrea Cuomo lacked a formal education, and initially cleaned storm sewers for five years before saving enough money to open a grocery store in South Jamaica, Queens in 1931. The Cuomo family’s story is a textbook case of American upward mobility. Andrea Cuomo began his life in the United States doing waste trade work, then rose into owning a small business. His son Mario, after a brief minor-league baseball career, graduated from Saint Johns University and then graduated from St. John’s Law School at the top of his class. Mr. Cuomo’s first job in the law was as the confidential assistant to Judge Adrian P. Burke of the New York State Court of Appeals, which Mr. Cuomo would reshape 30 years later by appointing all seven members, including Judith S. Kaye, the first woman to serve as chief judge. His job with Judge Burke and his law school success — he graduated at the head of his class — led Mr. Cuomo to assume that in entering private practice he would have his pick of New York’s leading law firms. Instead, one after another rejected him, in his view because he was Italian-American. “I obviously am the original ethnic from Queens: my hands, my face, my voice, my inflections,” he said. One lawyer with whom he spoke suggested that he change his name to Mark Conrad, he said. The experience fed a lifelong disdain for anybody who struck Mr. Cuomo as elitist. Despite this experience, Cuomo became a successful lawyer and, after running unsuccessfully against Ed Koch for mayor of New York City in 1977, became the three-term governor of New York State. If Governor Cuomo felt anti-Italian-American bias, he also had the good fortune and good timing to come of age after World War II. This afforded him opportunities his father did not have. After World War II, a transition occurred in which these “white ethnics” became white….and moved away from working in the waste trades. 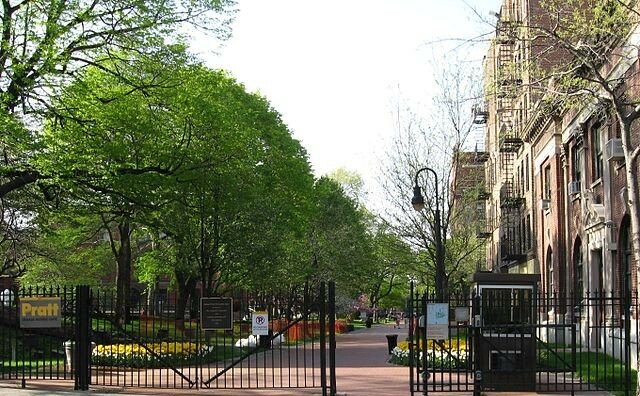 Andrea Cuomo’s experience of sending his son to college and white-collar work was reflected in the experiences of waste workers across the country. Sometimes, as in the case of the Jewish-owned Luria Brothers scrap recycling firm, the next generation received graduate educations in law and business, and then returned to manage the company. Others in the next generation took their formal educations and left waste businesses behind entirely. Governors Mario Cuomo and Andrew Cuomo had the opportunity to build upon the hard work of Andrea Cuomo to create a political dynasty. If this multi-generational Horatio Alger story bode well for the children of pre-war waste workers, it had a troubling dimension. Between 1940 and 1970, the burden of waste work fell in greater intensity on African-Americans, Puerto Ricans, and Mexican-Americans. In addition to residential segregation, disparities in education, employment opportunities, and income, people who were not able to benefit from white privilege bore greater and greater environmental burdens in their work. The final two chapters of Clean and White tell this portion of American history and how they provide context for the rise of the Environmental Justice movement. 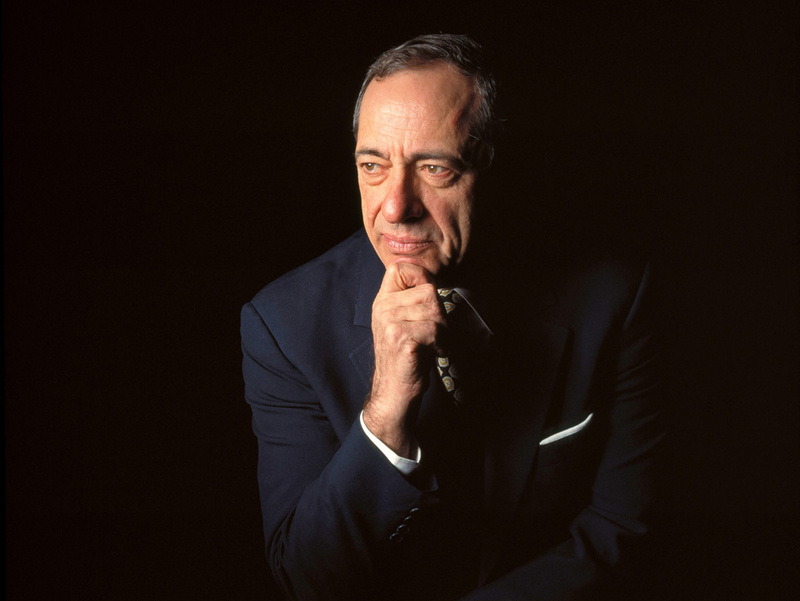 The accomplished life of Mario Cuomo offers much to reflect upon as he is laid to rest. How his family’s story relates to the opportunities and inequalities of American society is one dimension worth reflecting upon. This entry was posted in history, waste on January 2, 2015 by Carl Zimring.